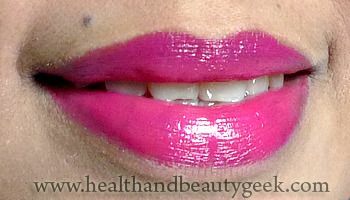 Revlon Colorburst Lipstick in Fuchsia - a review | Badudets Everything Nice! Packaging is very elegant. Matte black with ridges and the lipstick color on the top. The opening is at the middle so it’s easy to open unlike its sister, lip butter. 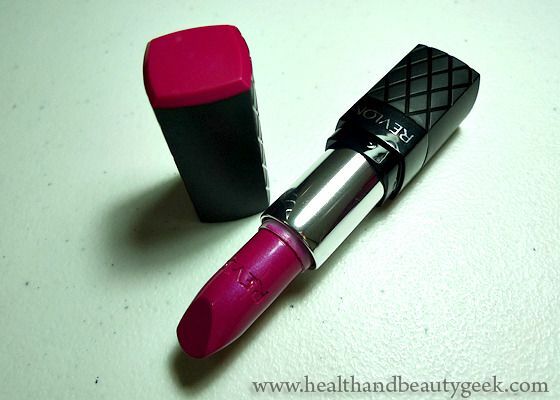 Compared to Revlon lip butters, Colorburst lipsticks are priced at Php 575, just Php 50 higher. 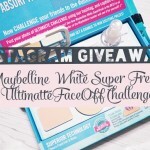 So if you’re looking for more pigmentation, then go for the lipsticks. Guess who tried the lipstick first? ME! It was love at first swipe! 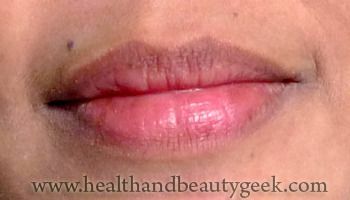 The lipstick glides on smoothly on my dry lips, I didn’t apply lip balm first. 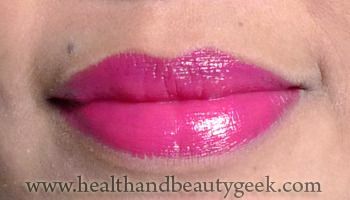 With just one swipe, it already packs a lot of color, very pigmented. 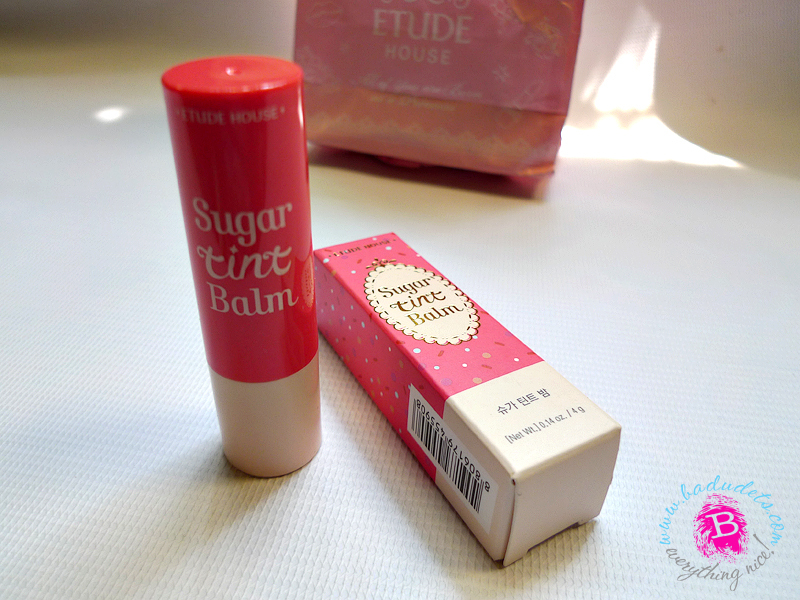 After applying two swipes, it still feels light on the lips and the color doesn’t stay on the lines of my lips. It’s not a matte lipstick because it gives off a slight shine, more of a healthy glow on your lips. 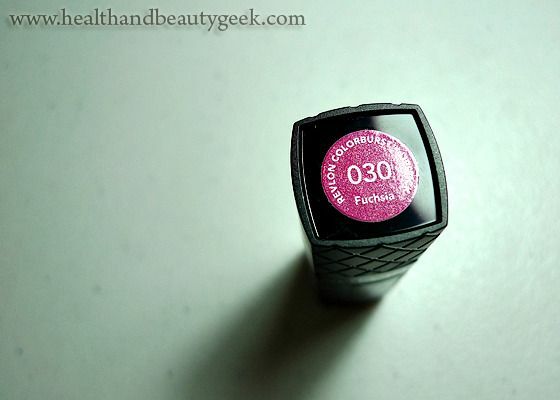 Fuchsia is not for everyday use though, well, for a simple girl like me. 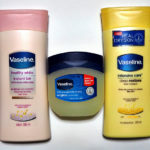 But this will work for ladies with thin lips just like my mother, she wears it for everyday use. Because I love the formulation of the lipstick, I’m gonna try other Colorburst shades.